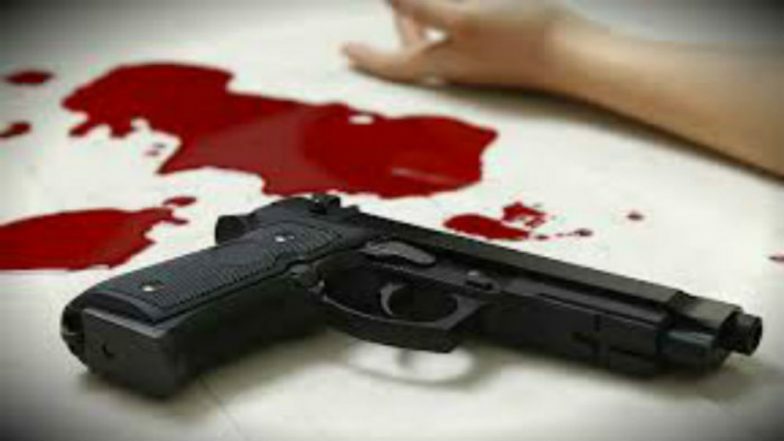 Lucknow, March 21: A Bharatiya Janata Party (BJP) legislator was shot at when he was meeting people at the party's office in Lakhimpur on the festival of Holi. BJP MLA Yogesh Verma received bullet wounds on his leg during the firing. According to the police, during the festivities of Holi, Yogesh Verma was meeting some people at the BJP office in Lakhimpur. "During the meeting, an argument broke out following which he was shot at," Lakhimpur Kheri DM S Singh told news agency ANI. Verma was rushed to a hospital where his condition is said to be stable. "He is out of danger. He is in a state of shock and unable to give a statement right now," the DM said. An investigation was initiated after registration of a case. On Wednesday, a Central Reserve Police Force (CRPF) trooper shot dead three colleagues and then shot and seriously wounded himself in Udhampur district in Jammu and Kashmir. The incident reportedly took place when they were playing Holi.